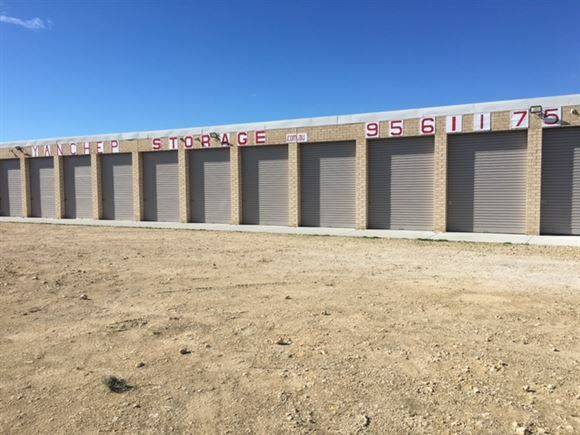 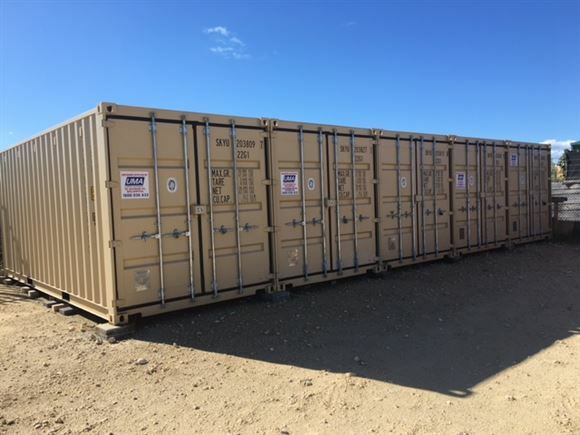 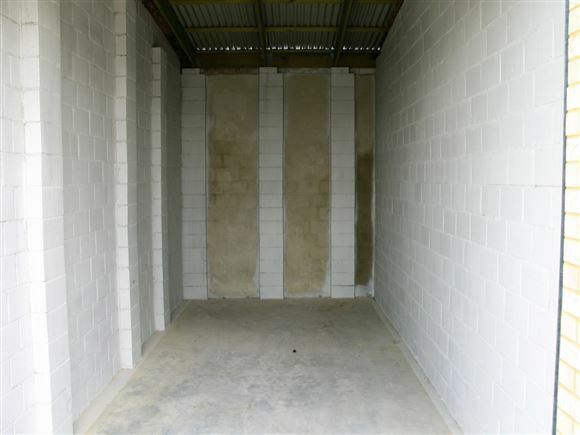 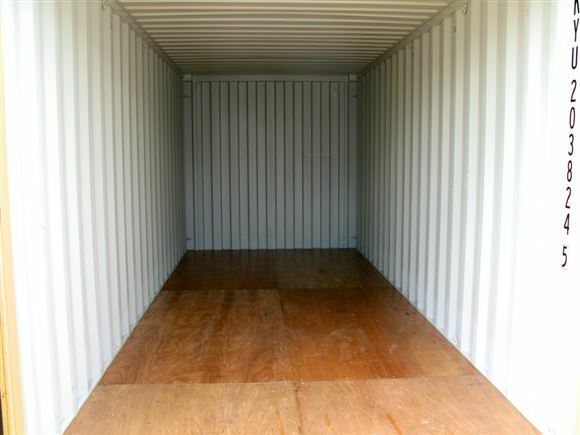 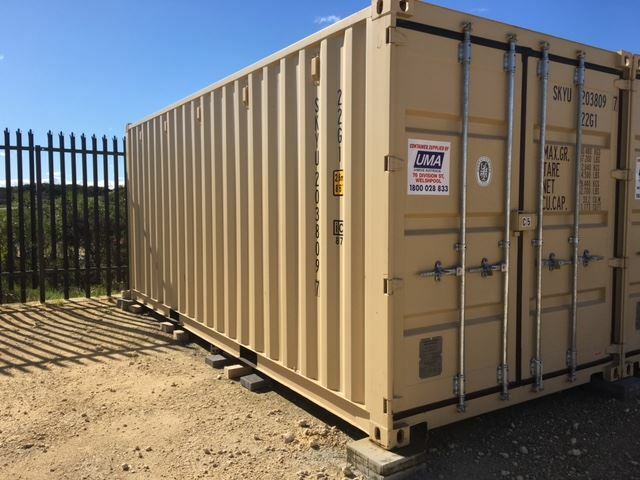 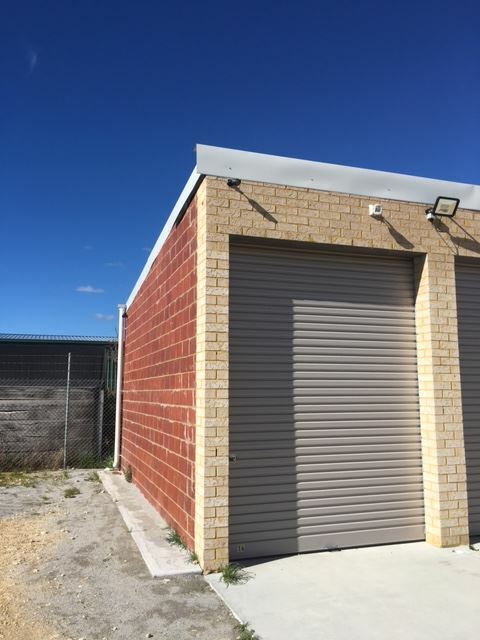 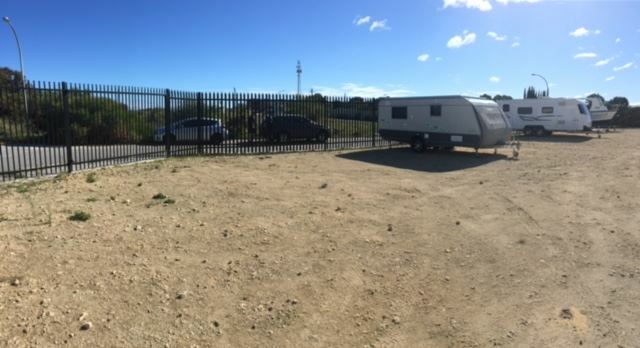 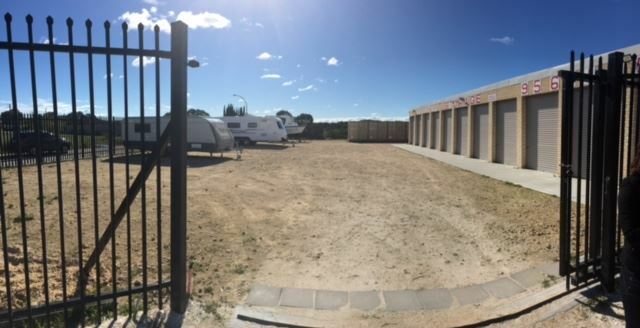 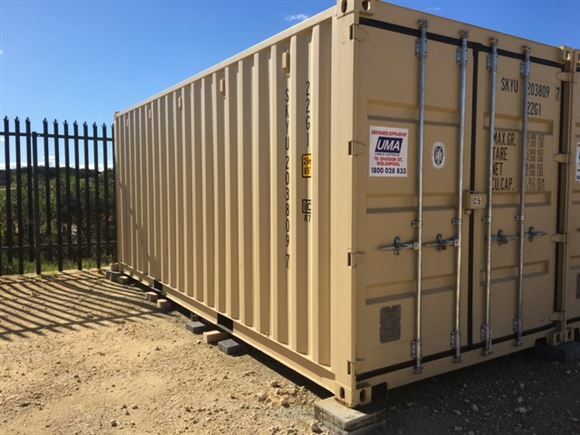 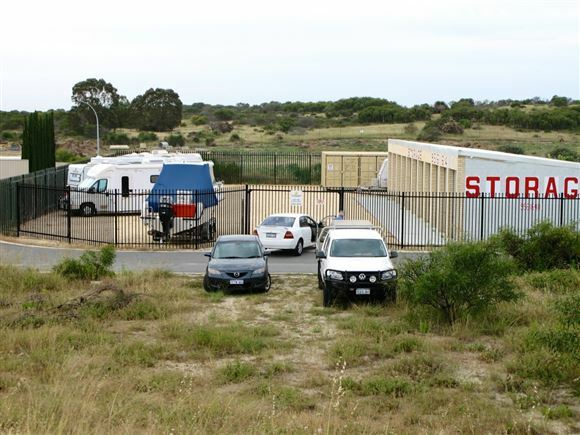 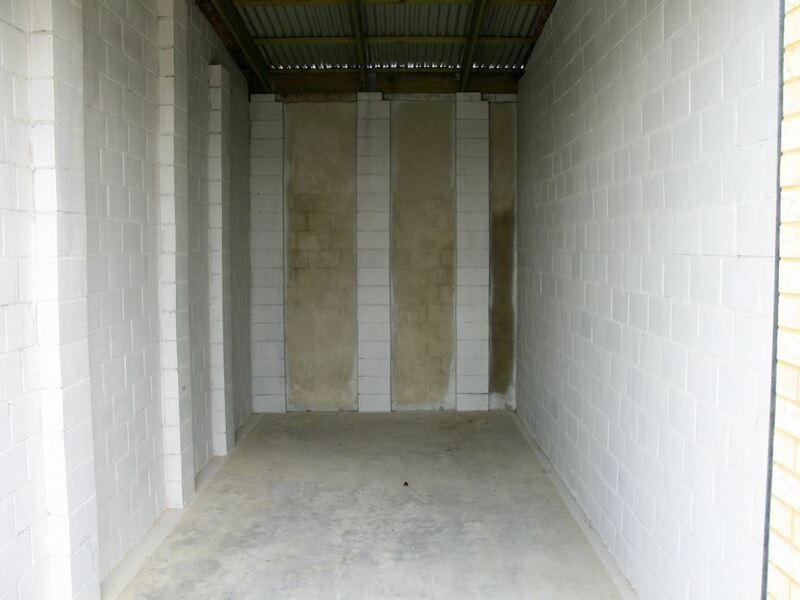 If you are looking for safe and affordable self storage for your vehicle or goods in the Yanchep area then Longlife Enterprises' Yanchep Storage Facility is your answer. 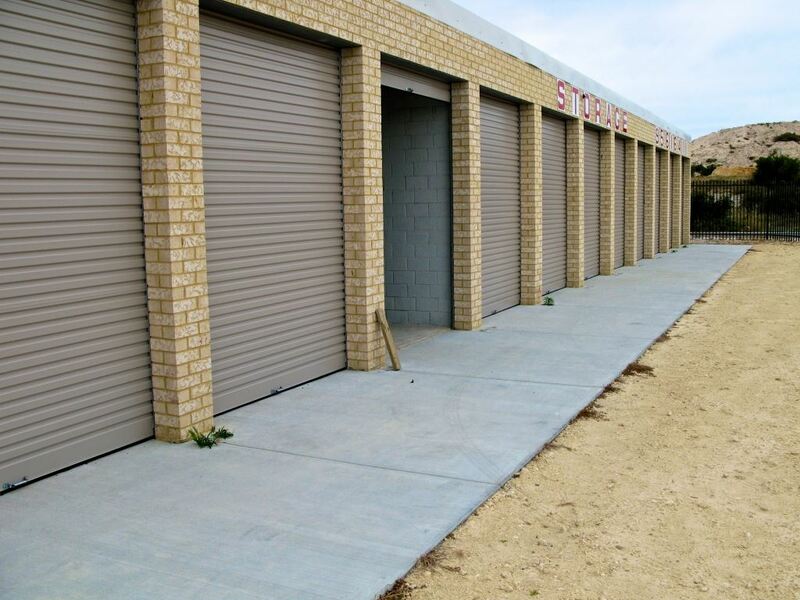 Whether you're moving, building, run a small business or simply looking to store those additional items! 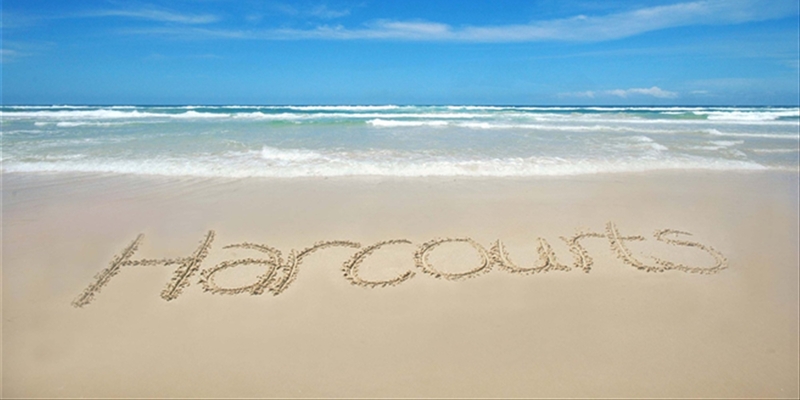 Call or email us for availability and pricing options!